This year Changemaker Educations enacted the Elisabeth Tegner scholarship that will be awarded to a young woman who inspires other women to aim for a career in IT och tech. 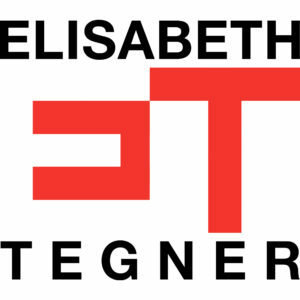 Elisabeth Tegner was one of the first Swedish women on the internet, and has been active within the space since the early 90s. The scholarship was presented to level designer Tove Lindholm at Geek Girl Meetup’s annual uni-conference in Stockholm, Geek Evolution, on May 13th. 2017. Emelie Fågelstedt from Fågelstedt Kommunikation has been part of the jury, and also responsible for presenting the scholarship at Geek Girl Meetup.